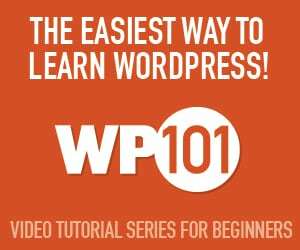 WP101 offers clear and concise video tutorials on the foundational usage of WordPress. If you’re new to using WordPress, this is the training you need. 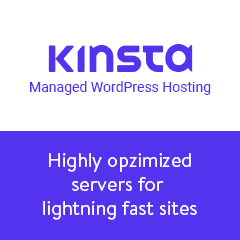 Constantly updated and easy to understand, WP101 is the leader in WordPress usage training. Learn more about WP 101 here.